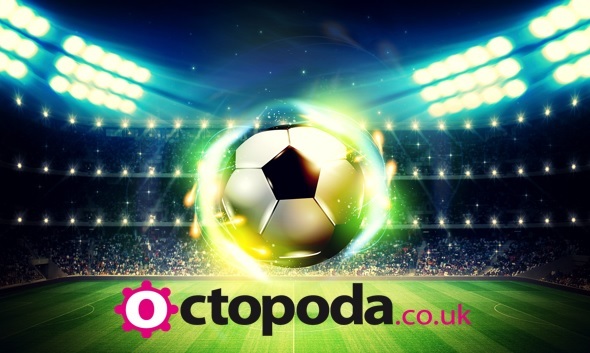 From Justin Bieber to Jools Holland from Lion King to Les Mis from Wembley to White Hart Lane we can help to add that finishing touch. Remember as well, if you already have a ticket we can still help with the rest of your travel arrangements. For a little inspiration, just scroll through our packages below and remember, if it’s a gig package, your gig ticket is FREE. Remember also to check our more fab deals on our Twitter page. Pearl Jam are making their only UK appearances of 2018 in London; their European tour is arriving at The O2 on Monday 18th and Tuesday 19th June 2018. Pearl Jam made their name as one of the key members of the grunge movement during the early 90s. Their debut album “Ten” is considered a classic of the genre, selling over 10 million copies worldwide. Ten produced the hit songs “Jeremy”, “Even Flow” and “Alive” which feature in the bands setlist to this day and are sure to be among the highlights of a great night of music at The O2. Tickets with an overnight stay included. Directed by the award-winning theatre and opera director Jay Scheib, this rock ‘n’ roll musical features many of the songs from the world-famous “Bat Out of Hell” albums with hits including ‘I’d Do Anything for Love’, ‘You Took the Words Right Out of My Mouth’, ‘Dead Ringer for Love’ and ‘Bat Out of Hell’, plus many more. Winner of Best Musical at the Evening Standard Theatre Awards 2017, Jim Steinman’s smash-hit musical Bat Out of Hell returns to London in 2018 at the iconic Dominion Theatre! This package includes for an overnight stay with tickets. 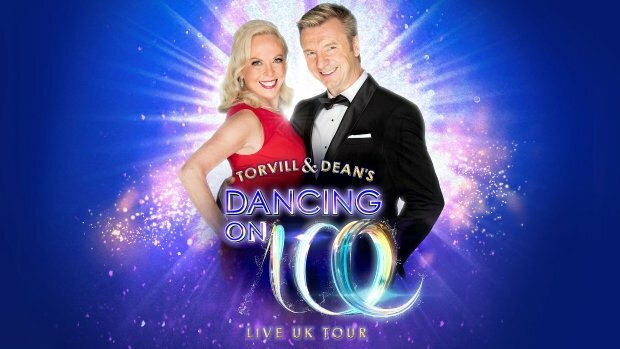 The Dancing on Ice Live UK Tour will be skating back across the country next year, starring the legendary Jayne Torvill and Christopher Dean. Following a four year break, this spectacular new show will perform all over the UK throughout March and April 2018. Joining Torvill & Dean on tour will be a host of celebrities and professional skaters from the new Dancing on Ice series, which starts on ITV in January next year. Jayne & Chris will host the tour and take up their new roles as Head Judges. The King and Queen of Ice will give their expert critical feedback and all-important scores to the celebrities and their skating partners. This pckage includes for tickets and overnight stay. Based on 2 people traveling. One of Britain’s, and indeed the world’s, most famous and most popular comedians, Michael McIntyre will be returning to the UK stage with his Big World Tour coming to London’s O2 Arena in October 2018. Michael is not only well-known because of his humorous stand-up comedy, but he also hosts his very own BBC1 show, Michael McIntyre’s Big Show. He has performed three arena tours throughout the UK and has also taken to the stage a record 28 times at the O2 Arena, selling over 1.5 million tickets. Heavy Metal legends Iron Maiden return to The O2 in August 2017 bringing their Legacy of the Beast World Tour home to London. The band formed in the mid 1970’s and have since gone on to dominate the heavy metal music scene, selling over 90 million albums and playing thousands of shows all over the globe. Iron Maiden have inspired countless bands and artists but are still at the top of their game and are one of the most famous heavy rock bands in the world. Inspired by the mobile game and comic book of the same name, the Legacy of the Beast tour will feature fan favourites from the bands 80’s heyday as well as some newer material from later albums. Royal Ascot is one of the most famous race meetings anywhere in the world and one of the highlights of the UK racing calendar. The meeting plays host to several Group 1 races including the Coronation Stakes, the Queen Anne Stakes and, on Ladies Day, the prestigious Ascot Gold Cup. The event is also an important social occasion where fashion sometimes overshadows the actual racing! 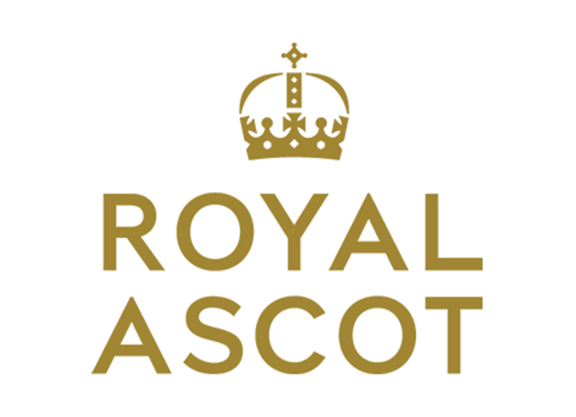 The highlight of each day at Royal Ascot is the eagerly anticipated Royal Procession, when at 2pm the Royal Party enters the Golden Gates and drives up the course in horse drawn carriages. Overnight stay, race tickets and coach to and from the track included. Multi-platinum selling Thirty Seconds to Mars will call at The O2 Arena on Tuesday 27 March 2018 as part of their huge European tour. Formed by Hollywood actor Jared Leto along with his brother Shannon in 1998, Thirty Seconds to Mars have gone on to achieve considerable commercial and critical acclaim. The band has sold over 15 million albums during their career and have headlined numerous festivals as well as embarking on their own international tours. Although Jared Leto is a household name, especially since winning a Best Supporting Actor Oscar for Dallas Buyers Club in 2013, he usually shuns the limelight when performing with his band. This package includes for tickets and an overnight stay in London. We have an amazing meet and greet with the big man himself SANTA!. Just look what’s packed into your day. Meet Santa (each child aged 2-12yrs receives a gift), meet Rudolph and friends, Huskysled ride, explore Santa’s Village, playtime in the snow, lunch with drinks, plus in-flight meals, thermal suits and boots. Enquire with one of the team for more information. Includes flights from Bristol to Lapland on 10th December 2017. Feel –good, funny and full of yuletide joy, Nativity! The Musical features all of the favourite sing-a-long hits from the films including Sparkle and Shine, Nazareth, One Night One Moment, She’s the Brightest Star and a whole host of new songs filled with the spirit of Christmas! Every child in every school has one Christmas wish, to star in a Nativity, and at St Bernadette’s School they’re attempting to mount a musical version! Only trouble is teacher Mr Maddens has promised that a Hollywood producer is coming to see the show to turn it into a film. Join him, his teaching assistant the crazy Mr Poppy, hilarious children and a whole lot of sparkle and shine as they struggle to make everyone’s Christmas wish come true. Your favourite festive film is now a major new musical adapted for the stage by Debbie Isitt, the creator of the much-loved films. This package includes for an overnight stay with tickets. Les Misérables London is renowned as the longest running musical of all time. It is the powerful story of ex-convict Jean Valjean and his attempts to re-enter into a society that has abandoned him. Set in 19th Century France amidst the struggles of the French revolution, Les Misérables the musical is a tale of passion, love and broken dreams. Now at the Queens Theatre London, Les Misérables has been seen by more than 65 million people worldwide in 44 countries and in 21 languages, this spectacular adaptation of Victor Hugo’s masterpiece continues to thrill audiences night after night. Tickets and hotel included. It’s been a busy few years for Jason since his last smash-hit stand up show but fans of his Absolute Radio show will know this nationally acclaimed comedian hasn’t changed a bit. ‘Muddle Class’ promises to feature a wealth of new material about Jason growing up ‘working class’ then finding, over the years, that part of him has become ‘middle class’ – causing much confusion!. Delivered with Jason’s amiable charm and captivating wit, this is a show not to be missed. 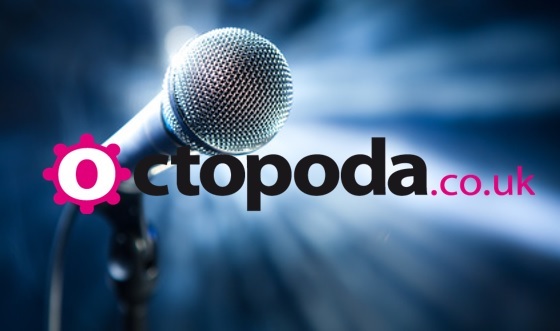 Book a trip to Jason Manford at the SEC Armadillo Glasgow with selected hotels online with SuperBreak, with tickets to Jason Manford at the SEC Armadillo Glasgow with selected hotels and accommodation included in the price. From price includes for hotel and tickets only. Flights, if required, available as a supplement. Following on from his success with The Producers, Mel Brooks has adapted another of his films for the stage in Young Frankenstein. Considered by many, including Brooks himself, to be his finest film, Young Frankenstein is a pastiche of 1930’s horror films. The film starred Gene Wilder and Peter Boyle and was nominated for several Academy Awards. In 2017 Brooks brings his classic monster musical comedy Young Frankenstein to life on the West End stage in an all-singing, all-dancing musical collaboration with Tony-award winning Broadway director and choreographer Susan Stroman. We offer great value theatre packages, combining entrance tickets with a great choice of hotel accommodation. You can also choose to add a rail journey to your break. Tears For Fears have announced plans for their first UK and Ireland Tour since 2005, stopping at The O2 on Thursday 10th May 2018. Having sold 30 million albums worldwide, performed to countless sold out audiences, and won various awards, Tears For Fears – Roland Orzabal (vocals, guitar, keyboards) and Curt Smith (vocals, bass, keyboards) – are one of the most influential bands to have come out of the UK. 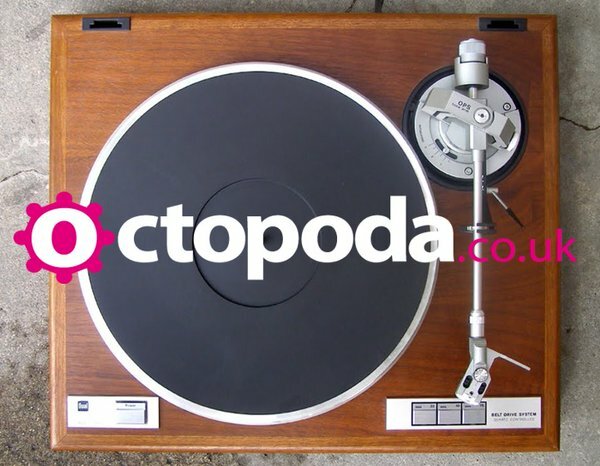 With a catalogue of classic albums namely the gold-certified debut The Hurting (1983), quintuple-platinum BRIT Award-winning Songs from the Big Chair (1985), and Seeds of Love (1989) and a string of huge hits, including classics such as ‘Everybody Wants To Rule The World,’ ‘Shout,’ ‘Mad World,’ ‘Head Over Heels,’ ‘Woman In Chains,’ these shows are not to be missed. Joining Tears For Fears on tour is Alison Moyet. In a 35-year recording career, three-times BRIT Award-winner and Grammy-nominee, Alison Moyet, has released 9 solo studio albums and a further 3 compilations. 2017 sees Alison continuing to make adventurous lyrical electronic pop music with her critically-acclaimed album Other, and embarking on her biggest world tour for thirty years. This package is for tickets on Thursday 18th May 2018 with overnight stay. Enjoy a post-Christmas treat to London where we’ll arrange for an overnight stay in the city and tickets to the amazing Lion King at the Lyceum Theatre…. 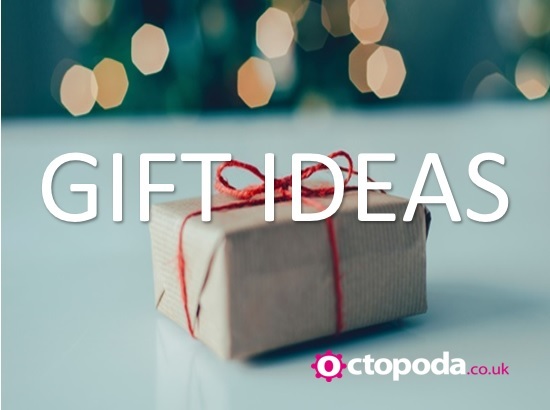 Christmas shopping is down to you! Set against the majesty of the Serengeti Plains and to the evocative rhythms of Africa, Disney’s multi-award winning musical ‘The Lion King’ will redefine your expectations of theatre. A spectacular visual feast, this adaptation of Disney’s much-loved film transports you to a dazzling world that explodes with glorious colours, stunning effects and enchanting music. At its heart is the powerful and moving story of Simba – the epic adventure of his journey from wide-eyed cub to his destined role as King of the Pridelands. 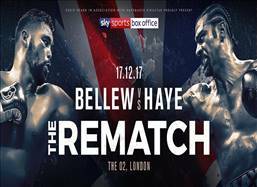 Includes an overnight stay in London with 2 x tickets. From humble beginnings in Nutbush, Tennessee, to her transformation into the global Queen of Rock ‘n’ Roll, Tina Turner didn’t just break the rules, she rewrote them. This new stage musical, presented in association with Tina Turner herself, reveals the untold story of a woman who dared to defy the bounds of her age, gender and race. One of the world’s best-selling artists of all time, Tina Turner has won 11 Grammy Awards and her live shows have been seen by millions, with more concert tickets sold than any other solo performer in music history. This package inlcudes for an overnight stay in London with 2 x tickets. See Andrea Bocelli LIVE in Tuscany! 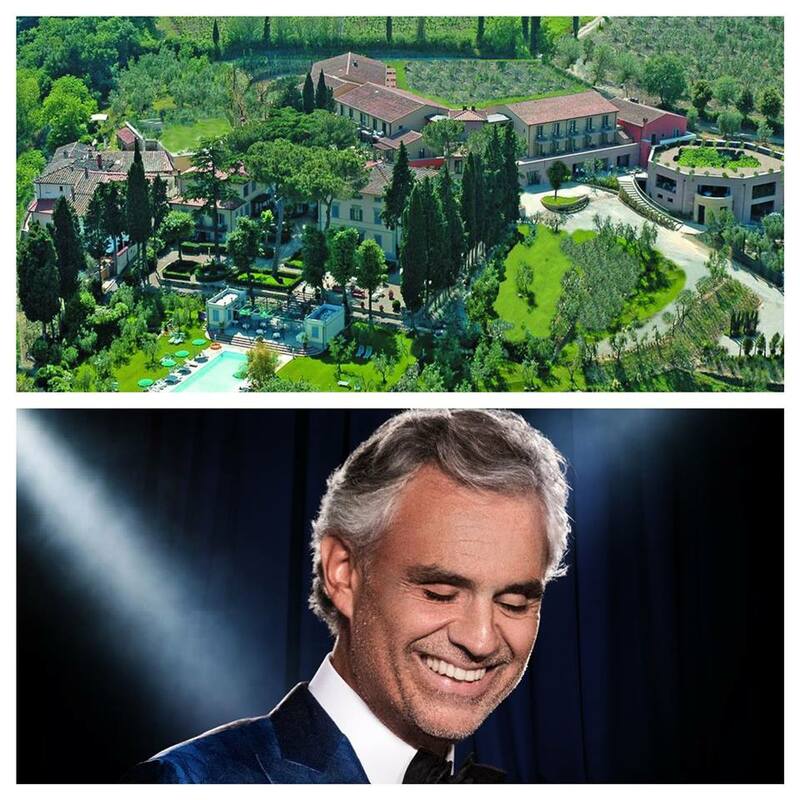 Enjoy an amazing and luxurious trip to see Andrea Bocelli LIVE in Tuscany. Your flight will depart from London and you will arrive in Pisa a few hours later. Upon arrival we’ll arrange for car hire, giving you the freedom of Tuscany, before you make the short drive to the beautiful 4* Spa Villasanpaolo Hotel in San Gimignano. Your tickets will await, and you will get too see the legendary Andrea Bocelli in the region of Lajatico. Paradise to heavenly bliss in one amazing trip! You package includes for return flights, car hire, 3 nights hotel stay with daily breakfast and 2 x event tickets for Saturday 28th July 2018. 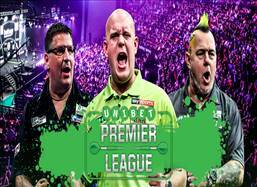 The finale of the Unibet Premier League Darts season returns to The O2 on 17th May 2018. The top four players from the final league table qualify to compete in the Play-Offs which will see the event’s 2018 champion crowned with the semi-finals and final in one evening. 2017’s finals proved to be incredibly dramatic as Peter Wright knocked out Phil Taylor in the semi-finals before eventually losing to Michael van Gerwen in the final as the Dutchman reclaimed the trophy. The field of players will be confirmed in January, with the top four players in the PDC Order of Merit joined by six Wildcard selections. The package includes for a one night stay in London and tickets to the event on May 17th 2018. 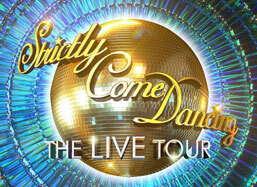 Featuring much-loved routines from this series, together with new and exclusive performances, breath-taking costumes and supersized glitterballs, the multi-million pound Strictly Come Dancing UK tour is the must-have ticket for fans everywhere. With stunning performances and incredible costumes, cha-cha and rumba your way through the show with a little help from the amazing live Strictly band. Make your winter magical with a trip to see this hotly-anticipated event from one of the most successful TV formats in the world. But be quick, as the Strictly extravaganza is set to be extremely popular. With have various travel packages available all across the UK so get in touch today and ‘waltz’ to your favourite venue.